Last week, Drake smashed the single-day record for total number of album streams on Spotify with the release of his new record Scorpion, but the artist had some help in making that happen. 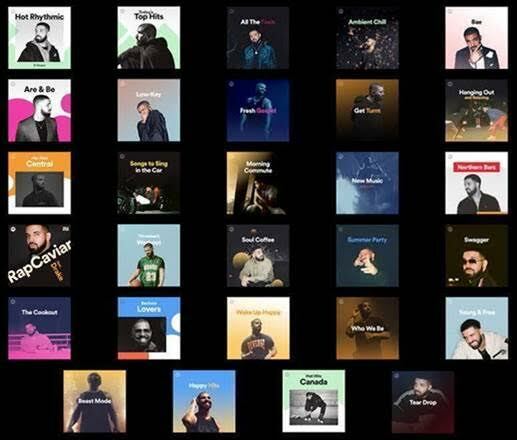 Spotify placed Drake prominently on its playlists, effectively allowing the artist to "take over" the music service over the weekend. While Drake fans were likely pleased, others weren't exactly thrilled about this turn of events. Some premium subscribers even went as far to demand refunds from Spotify for the service's placement of advertisements on accounts that are supposed to be ad-free. Many of Spotify's users rely on the service's curation for the playlists they listen to. The more you listen to on Spotify, the better your recommendations and playlists become. The question is whether it's appropriate for the service to introduce this kind of blatant marketing into its playlists, allowing the promotion to override users' preferences. It's the first one that Spotify has ever done, and the service will likely be thinking hard about whether to repeat the effort.